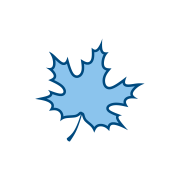 I can't find/remember who, but someone in the Airport Logo Thread suggested this thread got started. Below are my two local theme park logos. 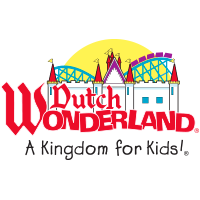 What are your favorite/local theme park logos? 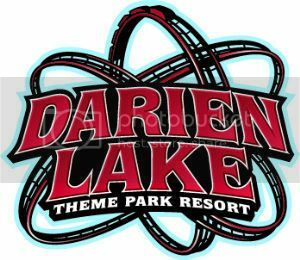 Darien Lake in Corfu, NY outer ring suburb of Buffalo, which used to be associated with Six Flags but is now independant. It has amusement rides and a full water park. It actually started in the late 70's as just a water park. 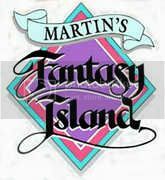 We also have Fantasy Island in Grand Island NY, between Buffalo and Niagara Falls, which is geared more to the "Under 12" Crowd. Pretty good recent one, although that woman(child?) on the left is too photoshopped in. My fav logo for a ride. Take out some of the gradients and little details and this would actually be a solid athletic logo. As a ride logo, it's one of the best. I like it, but the neck seems too long and the jaw/teeth don't look right. It's a great logo, otherwise. I spent a good bit of time at both of these as a kid (grew up in Lancaster, PA). I haven't been to either in years, but I drive past DW when on my way to my parents' house. Both parks are owned by Cedar Fair, and were both previously owned by Paramount from 1993-2006. Paramount parks had a logo template that included the movie studio logo and a standard typeface. 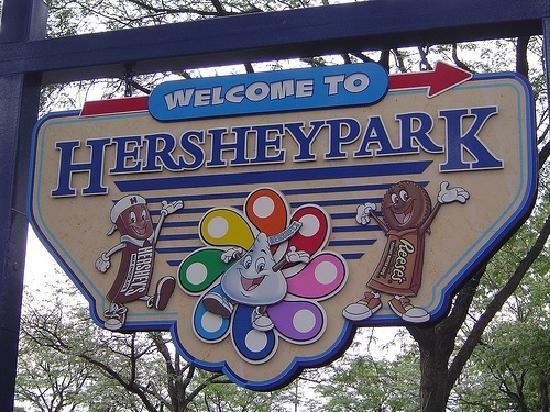 Cedar Fair parks used to have unique logos for each park, but after they acquired the Paramount parks, they introduced new logos for all the parks based on the style and typeface of Cedar Point's logo. The only park that didn't adopt the Cedar Point typeface is Knott's Berry Farm. This one's nostalgic from my childhood. Was there as 5, 12, & 14yr old. The mouse ears alt logos were boss. 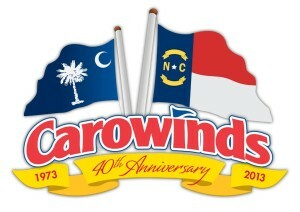 Carowinds (Charlotte NC/ Ft.Mill SC) was in that group too. the property is on the NC/SC state line so they promoted both state flags on the old logos. Add Kings Dominion (just north of Richmond) to the list.